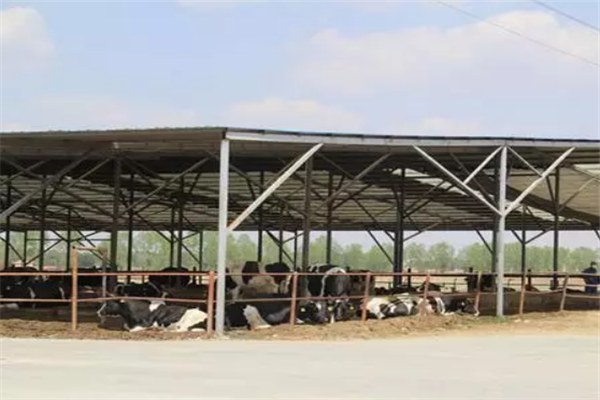 Fubon Mycotoxin Bindersare developed feed additives that protect animal health by deactivating mycotoxins found in contaminated feed, whichis suitable for use in poultry, pig and ruminant feed as well as fish and shrimp diets. Fubon Mycotoxin Binder is an effective broad-spectrum product manufactured by optimum selection of yeast as raw material, adoption of advanced purification technology, special enzymolysis, as well as construction and activation of yeast cell wall. 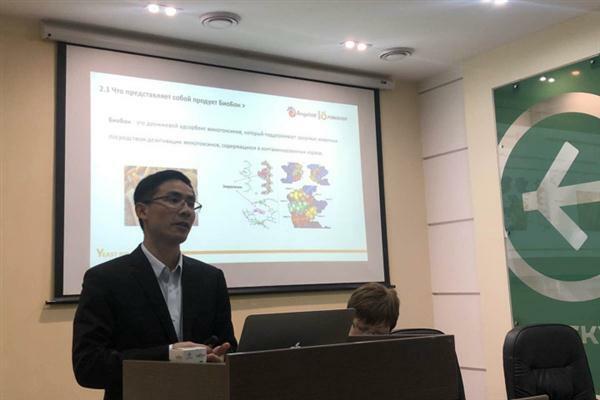 It strengthens the advantages of adsorption sites in the yeast cell wall and possesses excellent adsorption effect in the toxins that have weak polarity such as zearalenone (ZEN) and vomitioxin. Moreover, the product contains aluminosilicate that is modified on the basis of American technology, thereby has the powers to release more space between layers and has stronger adsorption capacity for aflatoxin (AFT). -Triple protection for animals by detoxification, deintoxication and immunostimulation. 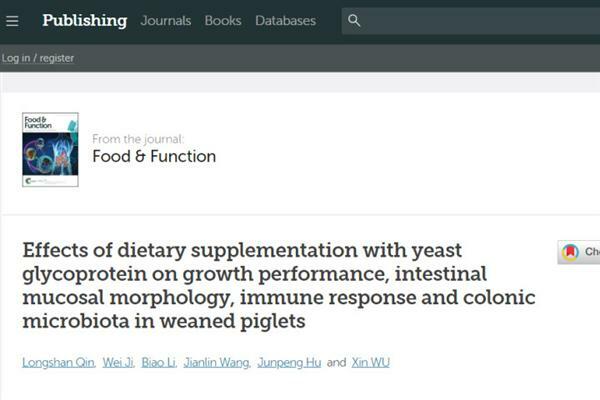 -Selectively adsorbing mycotoxins, except for nutrients.